It may not be *quite* as bad as IMDB's 3.0, but it's pretty dang close! The film is as elusive as its subject, sorta like a mist. Though The Conjuring's Joey King headlines, Julia Goldani Telles is the star. But even she is whispery cotton candy: here one minute, gone the next. I will also say that it's the rare movie that drives people out of the theater, and though I admittedly saw it on a late Sunday school-night surrounded by perhaps fifteen to twenty teens, no fewer than six of them left before it was over. In a frustrated huff. 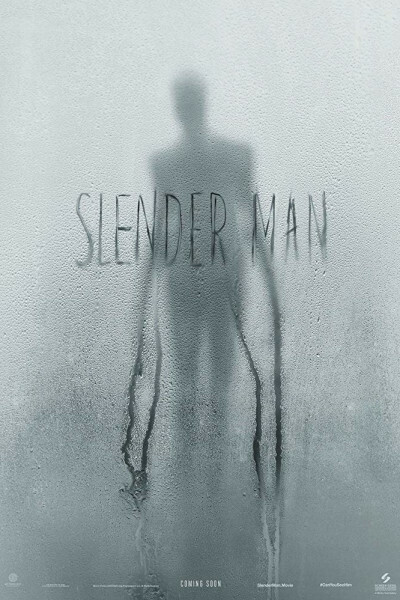 Apparently, Slender Man fails to reach his target demo, confirming the fact that he is just talk, and much ado about nothing.